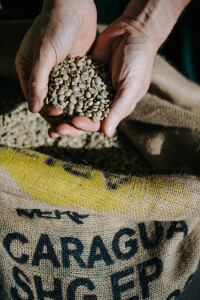 We had a lovely time hosting the journalist Heather McNeill at our roastery late last year and she has written a lovely article about her visit. You can read it here. 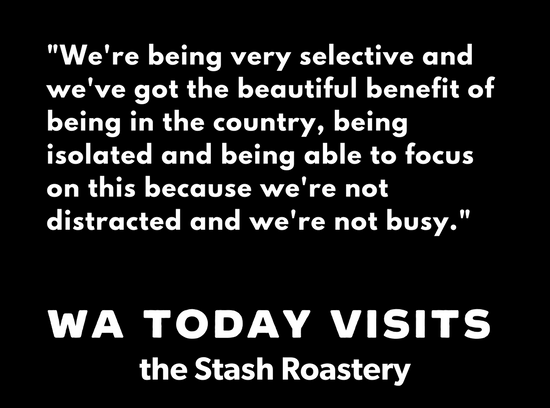 If you would like to tour our facility, taste some of our coffees and hang out with us for a while, do come along to our free Roastery Open Day on March 11th as part of Taste Great Southern 2018. We’ll be joined by some of our friends such as Denmark Gelato and there will be activities to keep the kids happy too.